Extremely tasty snack of as the ideal composition. Wholesome snack that can successfully replace a regular meal providing your body with all the essential nutrients! 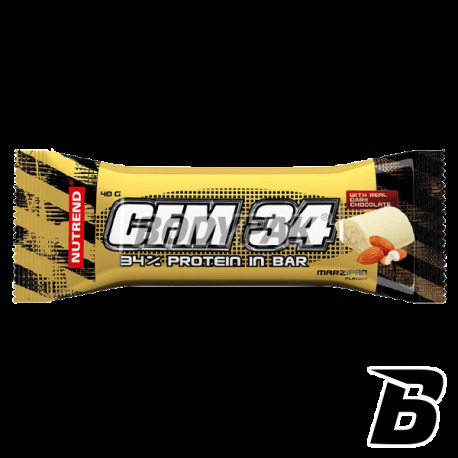 Nutrend Compress CFM 34 is one of the tastiest bars on the market, which is further characterized by the incredibly refined composition. Only wholesome source of animal protein (MPI, WPI, gelatine hydrolyzate, calcium caseinate), so that the overall amino acid profile baton falls very well. Amino acids are not everything, the manufacturer has provided their product in the most important vitamins and folic acid - making the "ordinary" candy bar has become a full-fledged replacement for a regular meal. The high nutritional value makes you provide your body with everything she needs for proper functioning and growth of muscle tissue. CFM (Cross-Flow Microfiltration) - the process of cross-flow microfiltration in the ceramic is a revolutionary method which, in contrast to chemical processes do not denature the protein and maintains the maximum biological digestibility! CMF NUTREND COMPRESS 34 I DO NOT NEED MORE! 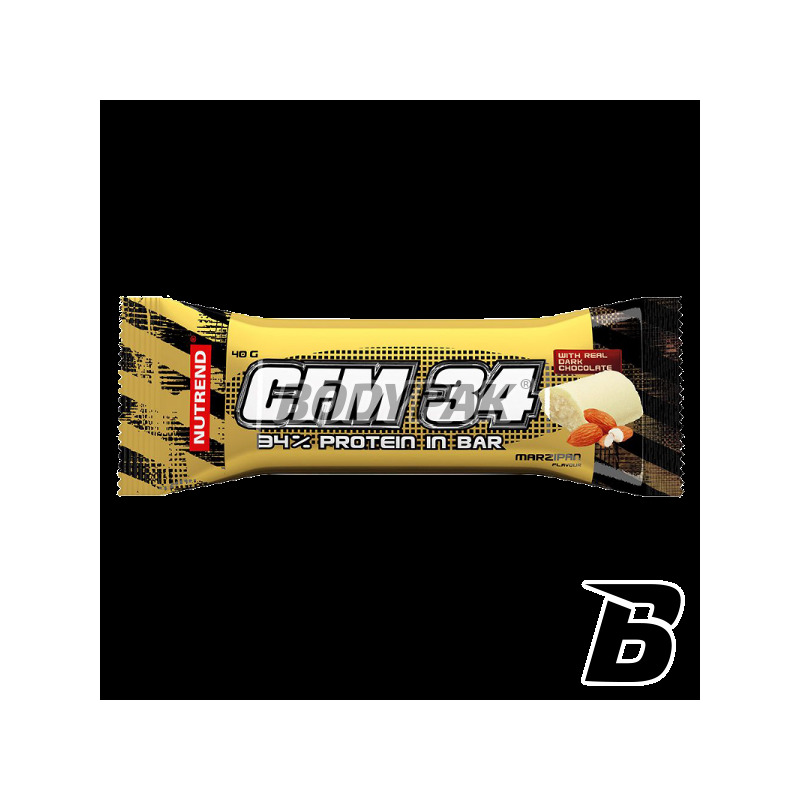 One such protein bar with such a high protein content and an amazing taste! An additional advantage of a small amount of carbohydrates. Enriched with important vitamins! Excellent oatmeal cookies with the addition of cranberries! Very tasty and healthy alternative to the usual sweets. In addition, it is a rich source of vitamins and minerals necessary for the proper functioning of the body! It contains a high amount of fiber!